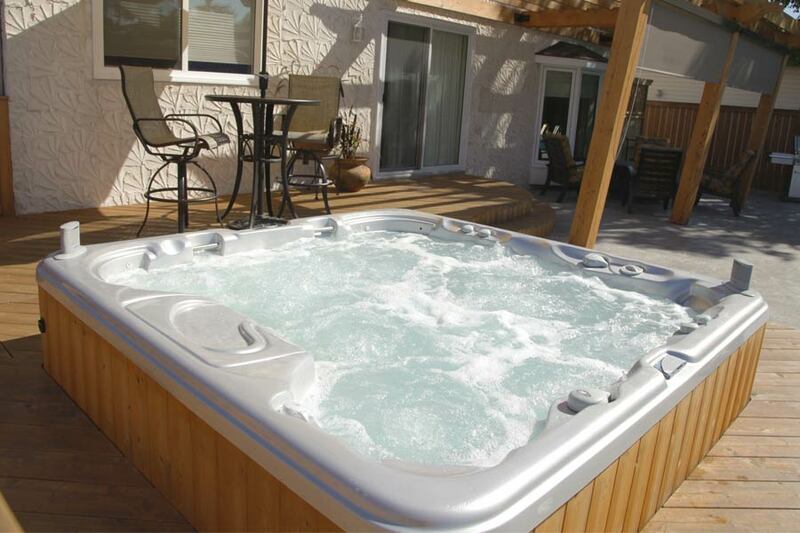 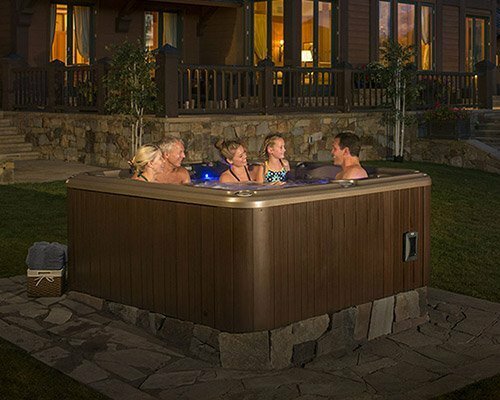 Bathrooms, Swimming pools, and Hot tubs by Aqua-Tech. 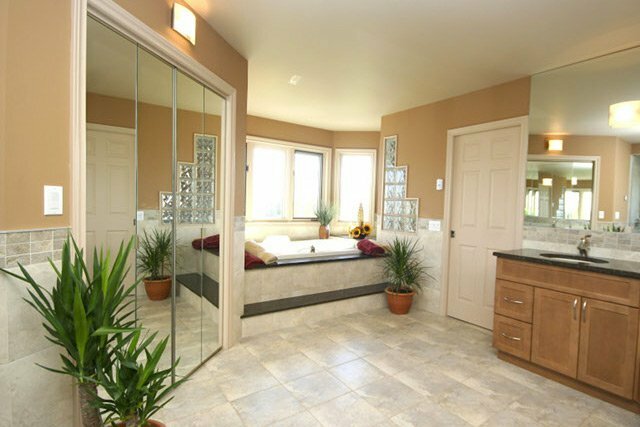 We create better places to come home to. 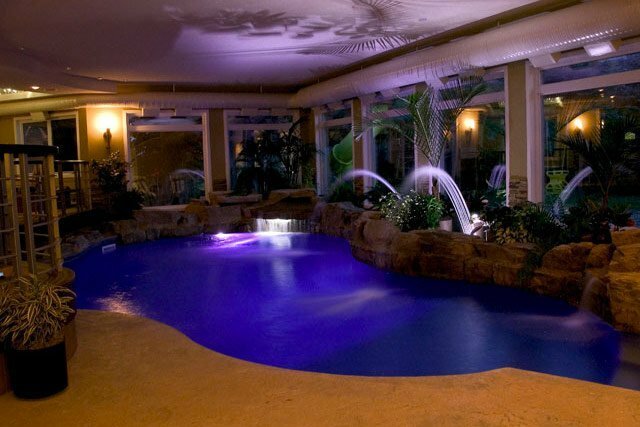 Choose Aqua-Tech to bring your backyard dreams to life—you’ll enjoy every step of the process! 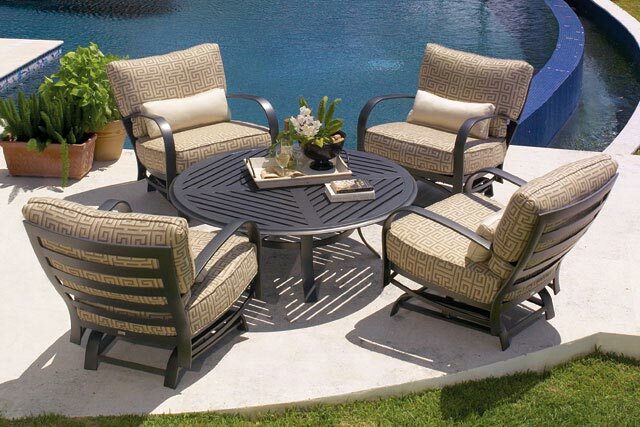 From custom outdoor kitchens to beautiful, functional and robust furniture, you can have it all! 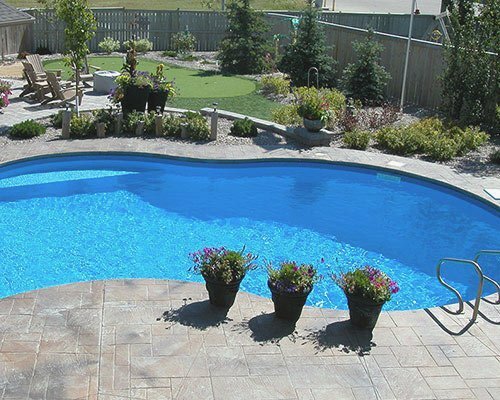 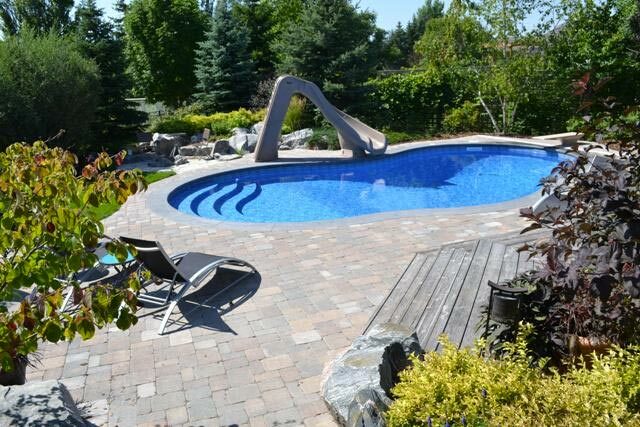 Ensure that your swimming pool and backyard go from run-of-the-mill to one-in-a-million! 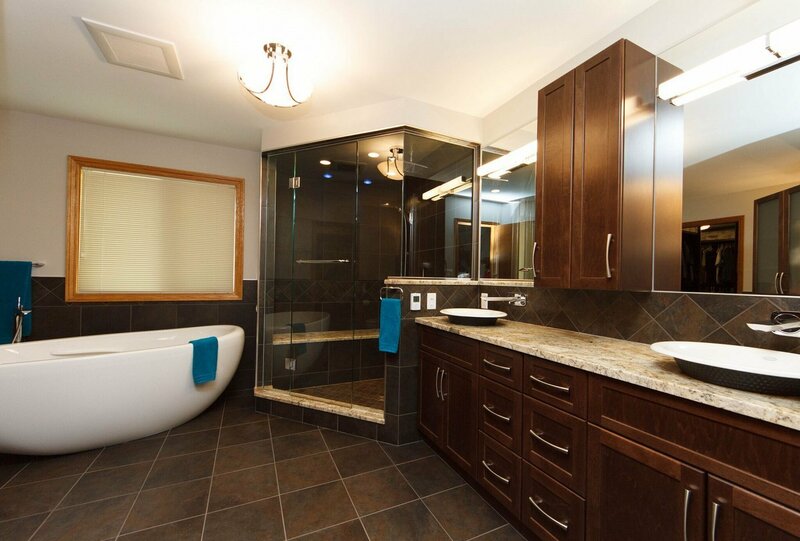 Choose Aqua-Tech as your full service renovation partner and enjoy the benefits of our full-service offering.